I just posted a very brief article on how important it is to keep records organized, to alert your executor to the location of your will and trusts, and to maintain a method of accessing passwords. The article also examines the benefits of memos to executors, trustees and family memebers on many topics such as distributing personal effects, distributions from trusts, and more. There is also a link to a great Wall Strett Journal piece on the same subjects. 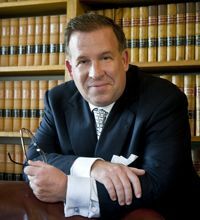 Please read more on creating an estate plan that will actually work. 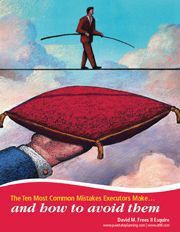 For more information for executors and trustees, order our great report on the 10 Most Common Mistakes Pennsylvania Executors Make and How To Avoid Them or our series of materials on Enhanced Estate Planning. David's AVVO rating is Superb! Click here for more information.